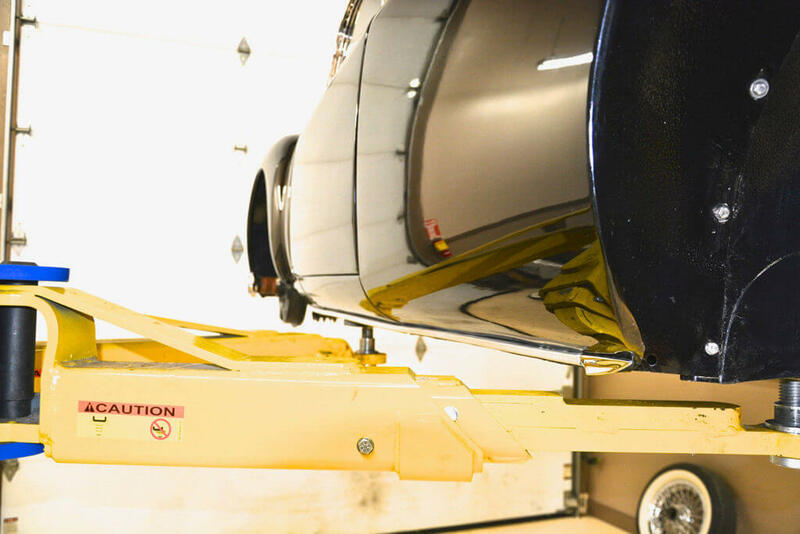 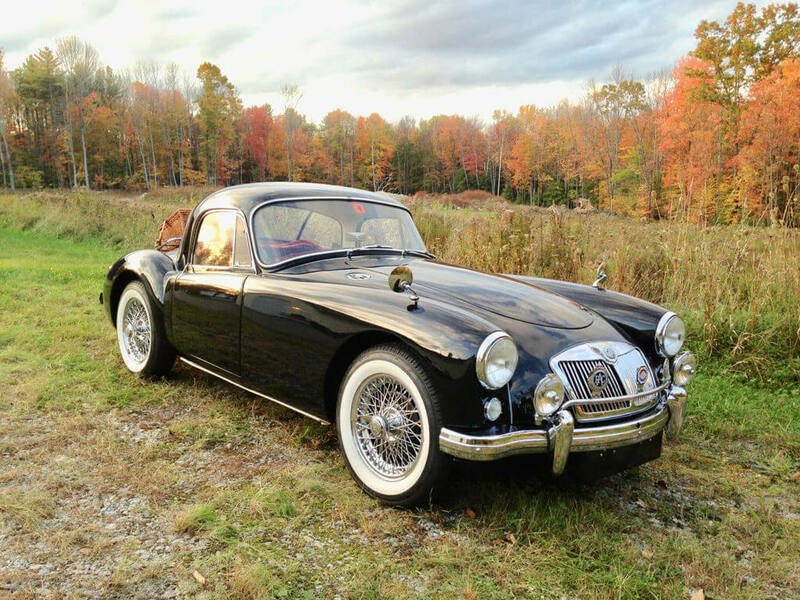 This beautiful 1957 MGA Coupe was the lucky recipient of a 6 year frame up restoration. 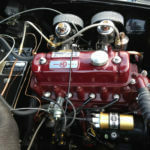 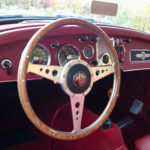 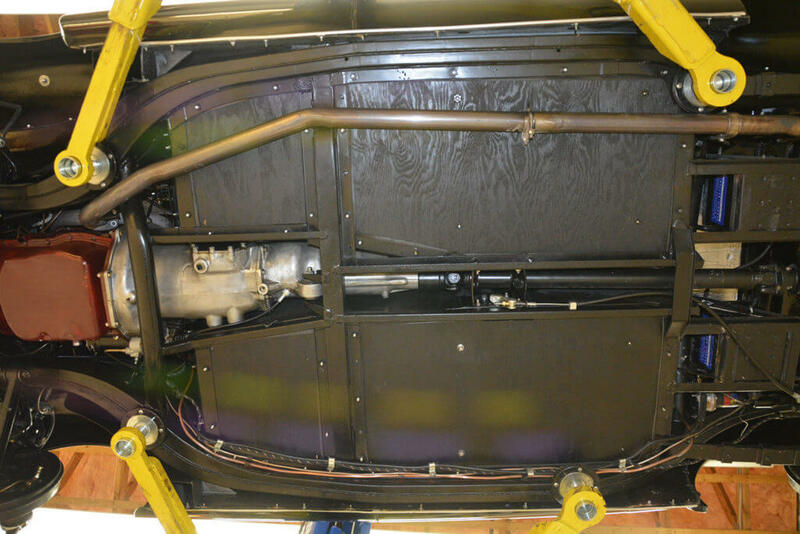 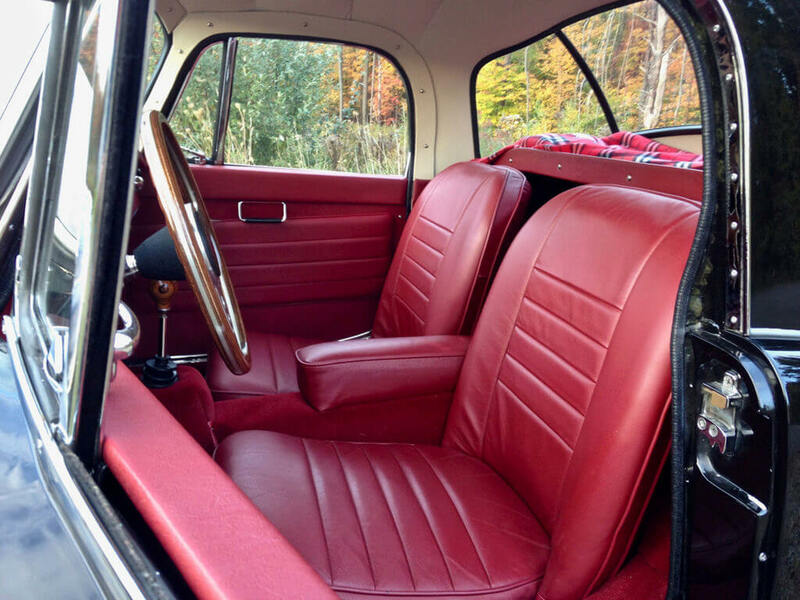 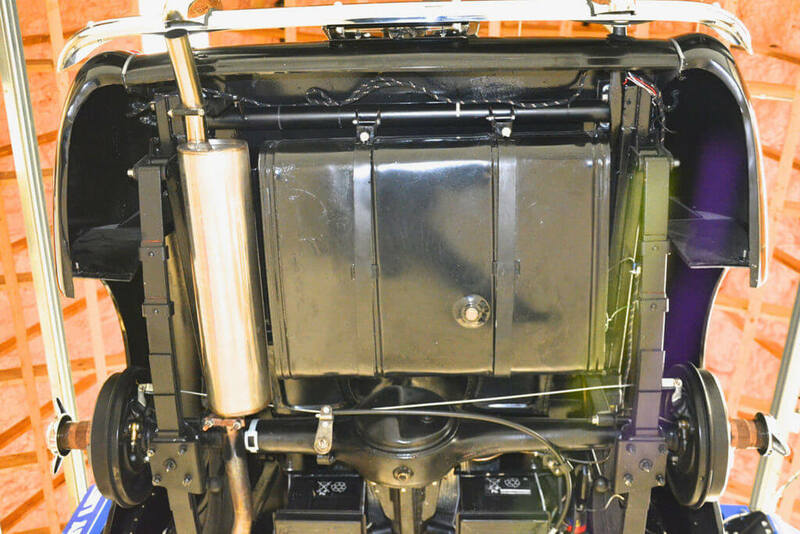 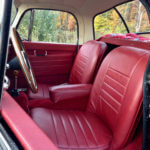 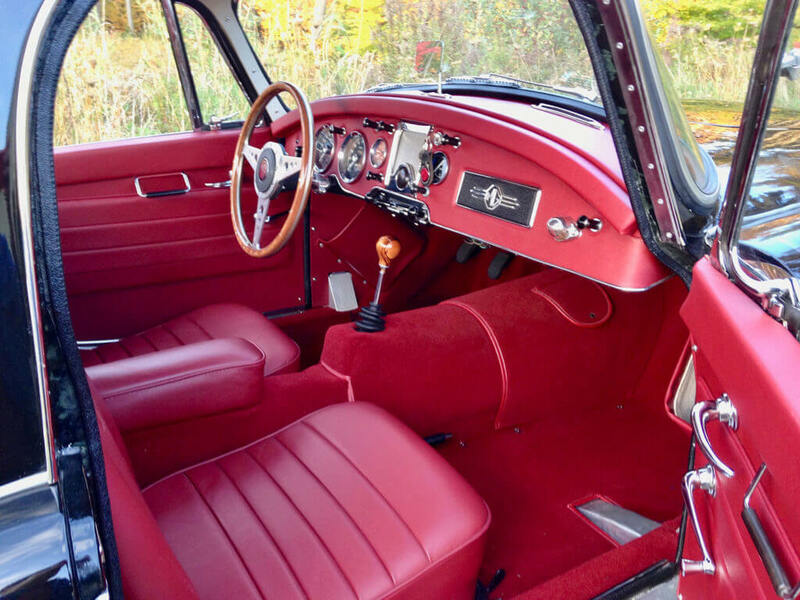 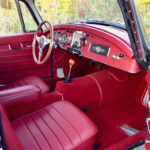 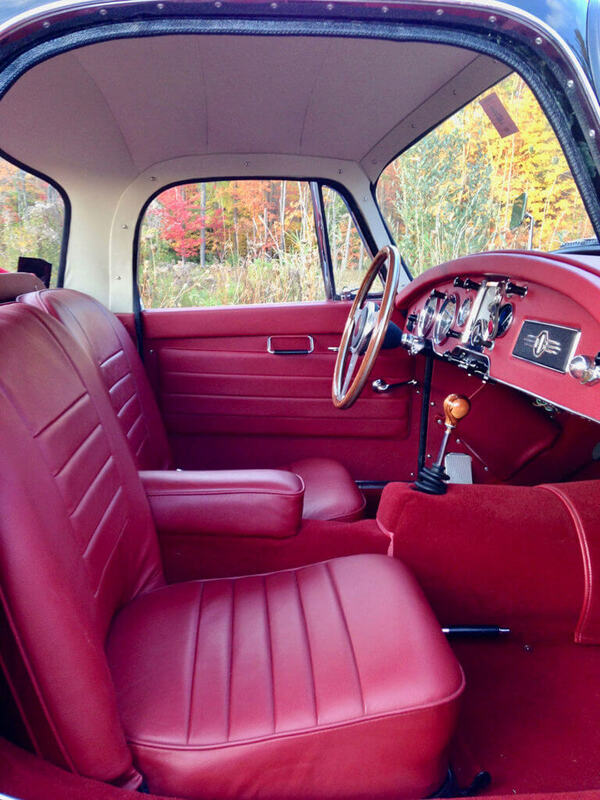 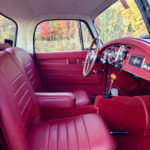 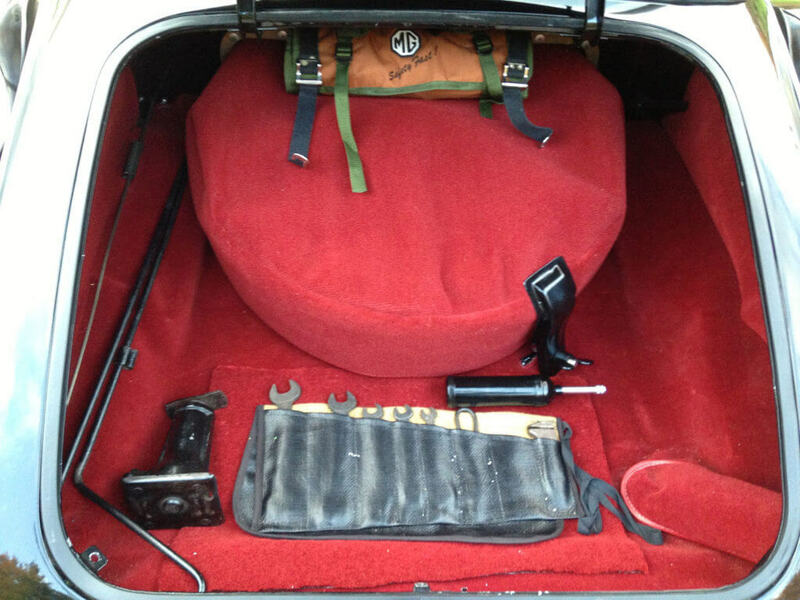 The original 1500 motor and stock 4 speed transmission were fully rebuilt and everything from the brakes, exhaust, wiring harness, leather seats, carpets and interior panels were all replaced with new. 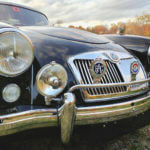 All the original chrome bumpers, door handles, grill, windshield and side window frames were re-plated to a very high standard. 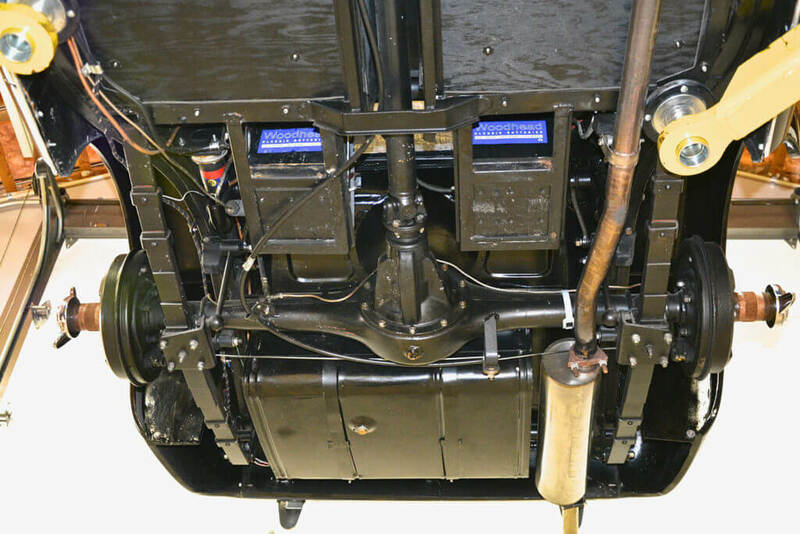 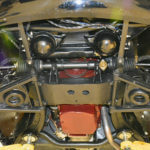 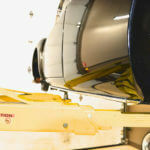 Every instrument was rebuilt by Nissonger work perfectly. 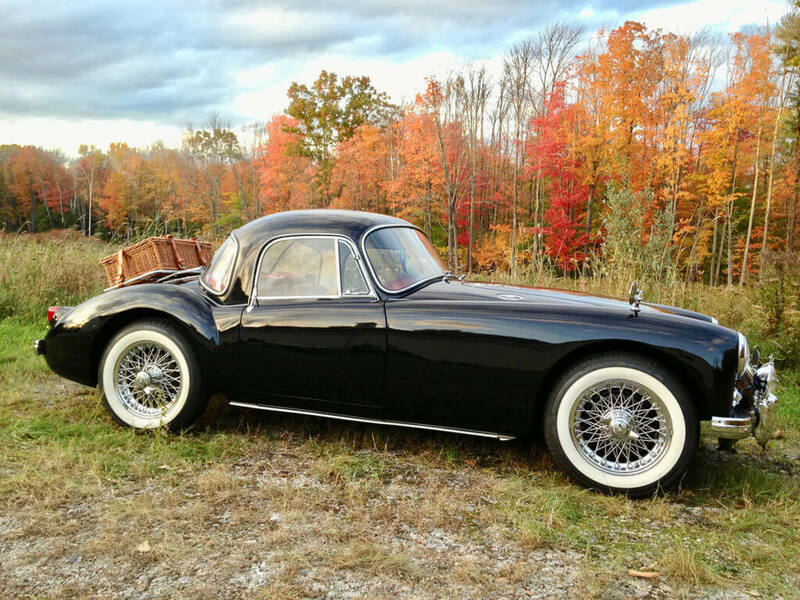 The chrome wire wheels are new and have a very nice set of vintage looking white-wall radials which make the car really stand out. 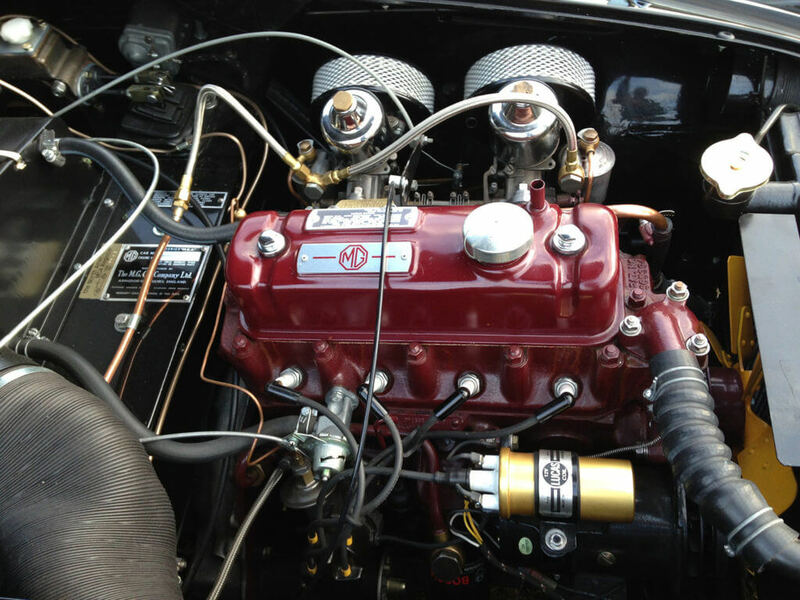 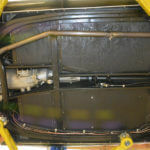 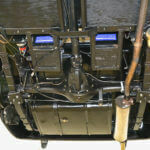 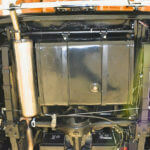 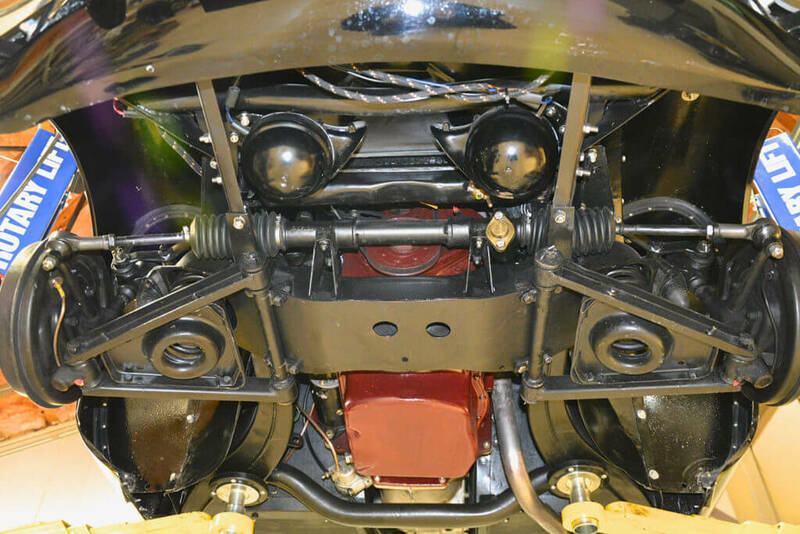 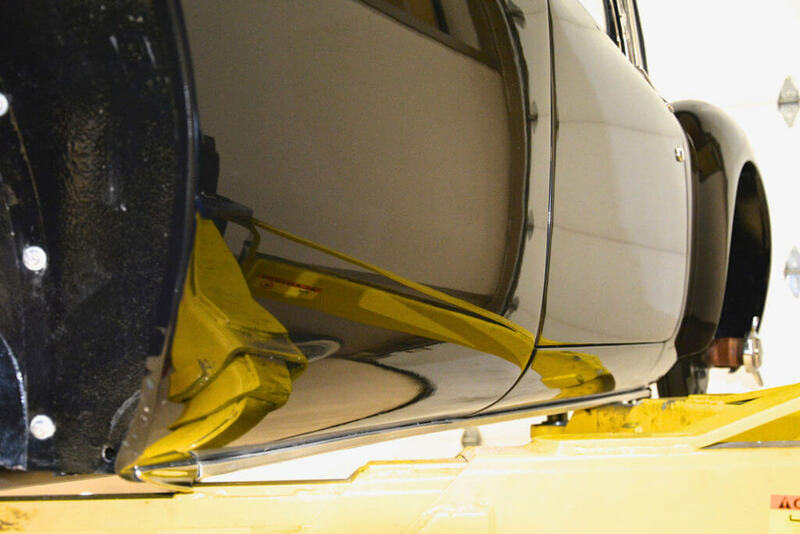 This is a show winning car that has several thousand miles on the clock since the restoration was completed. 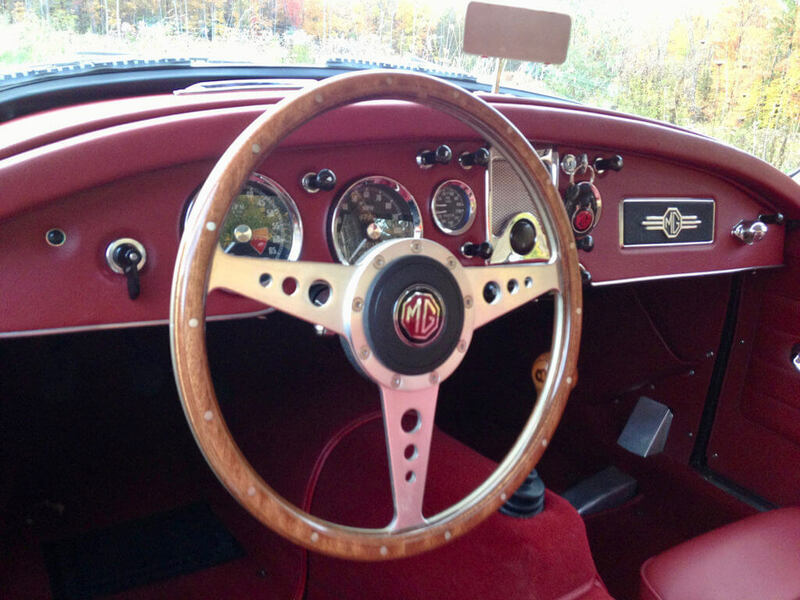 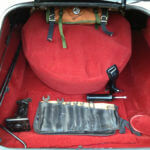 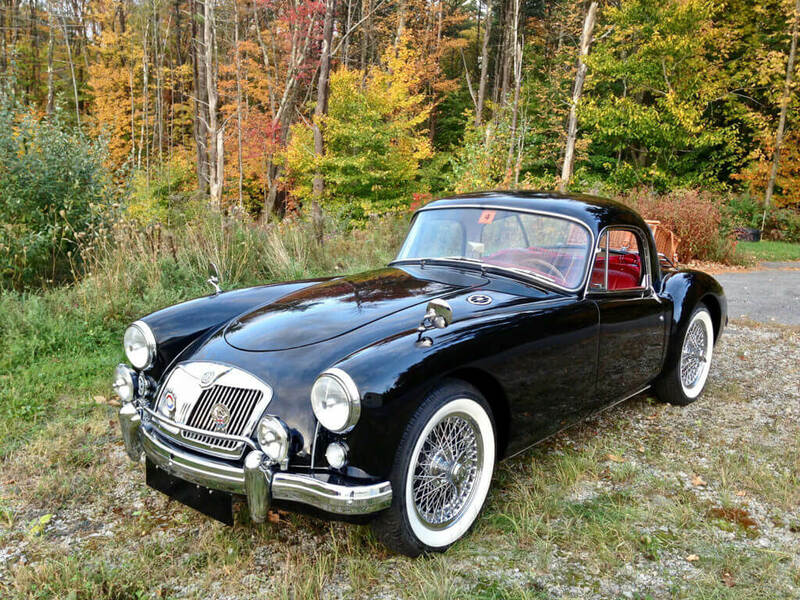 It’s a great opportunity to own one of the finest and correct MGA Coupes around. 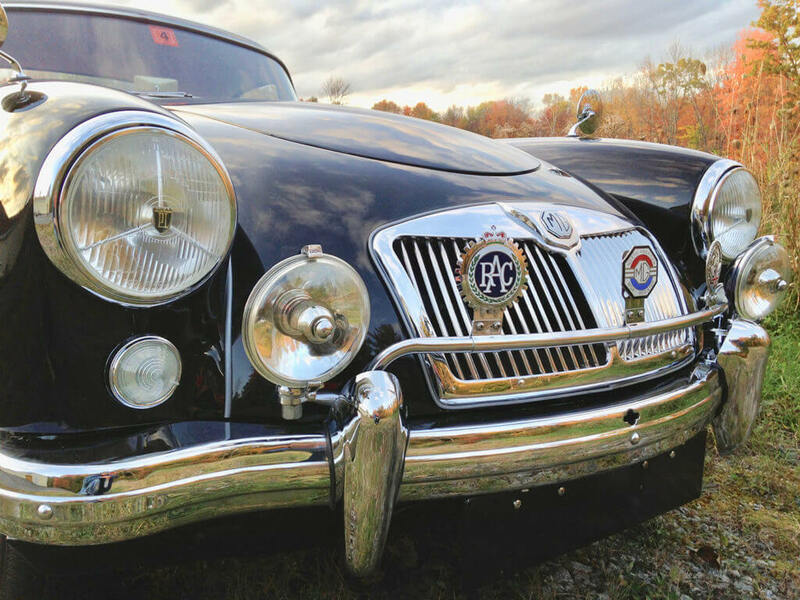 This is a “no excuses” car that is ready to be enjoyed. 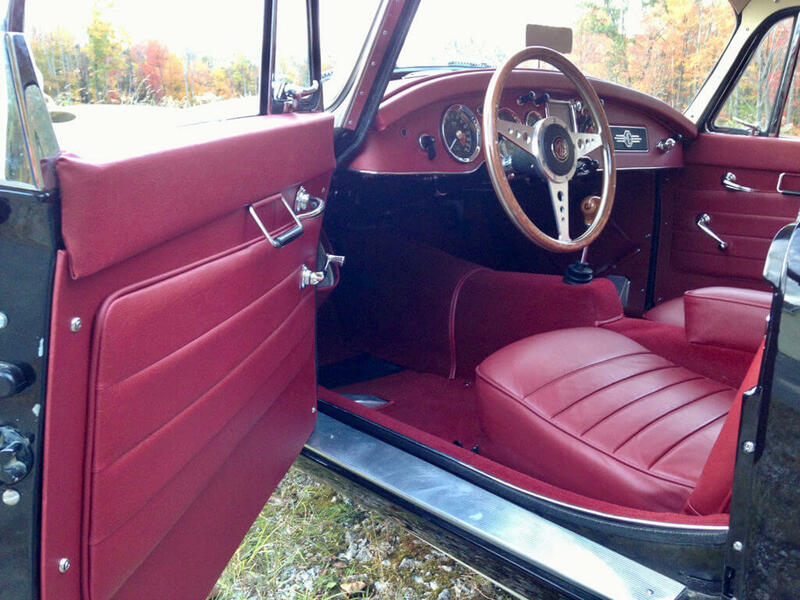 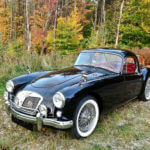 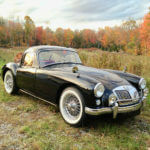 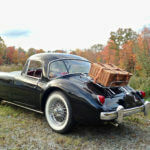 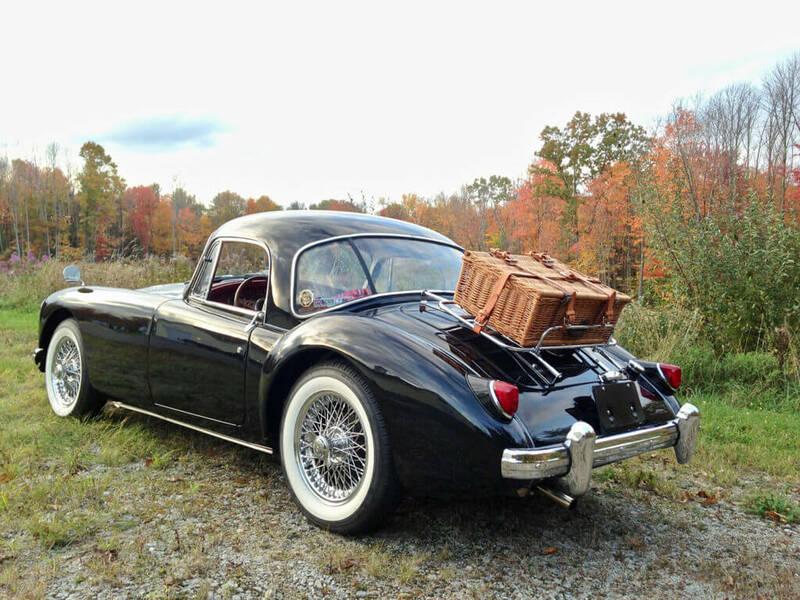 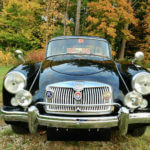 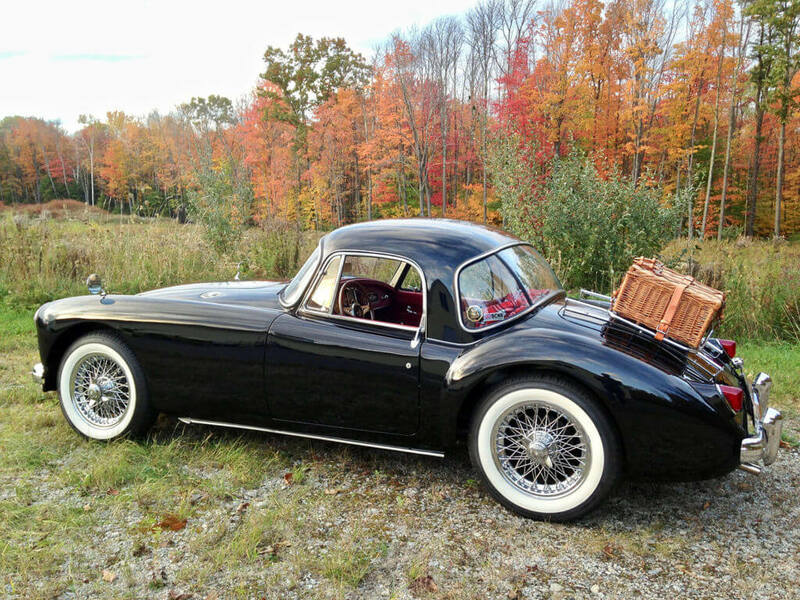 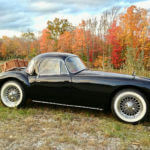 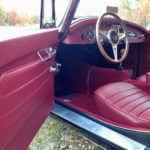 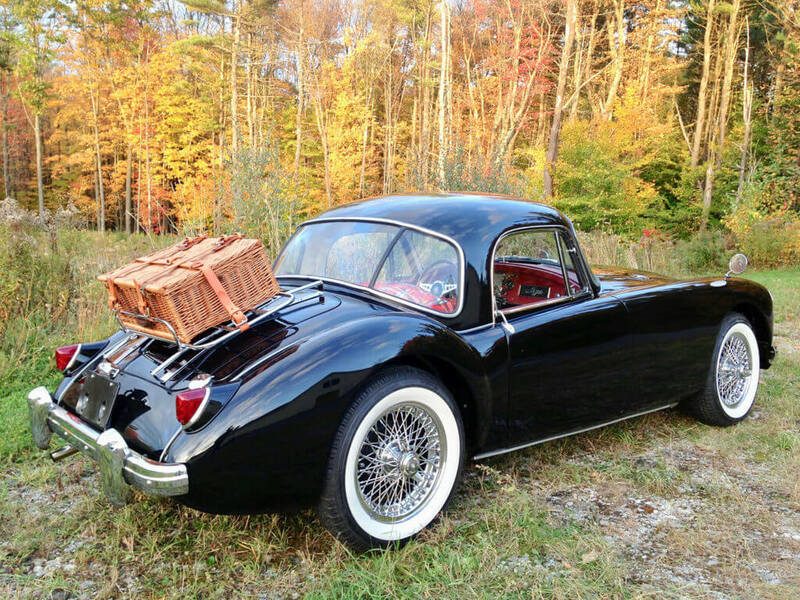 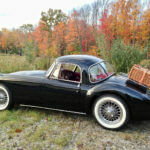 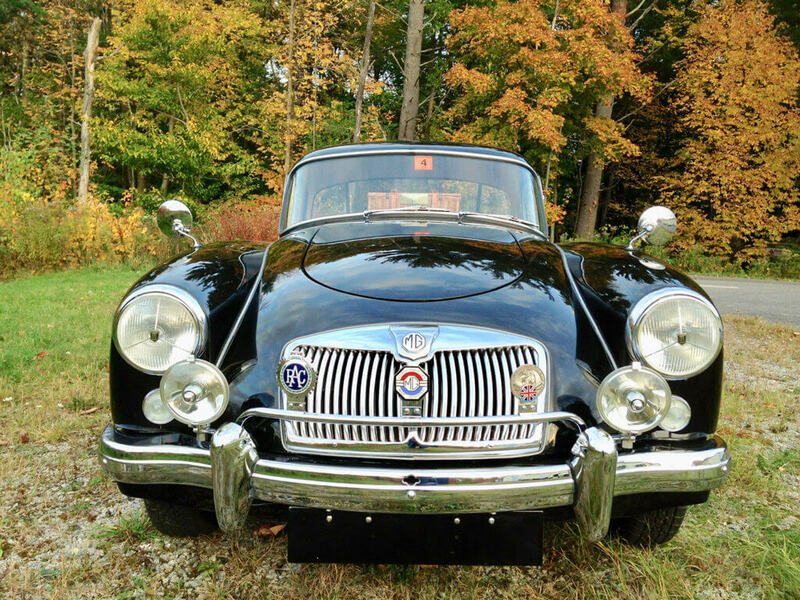 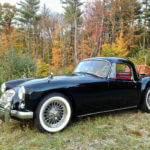 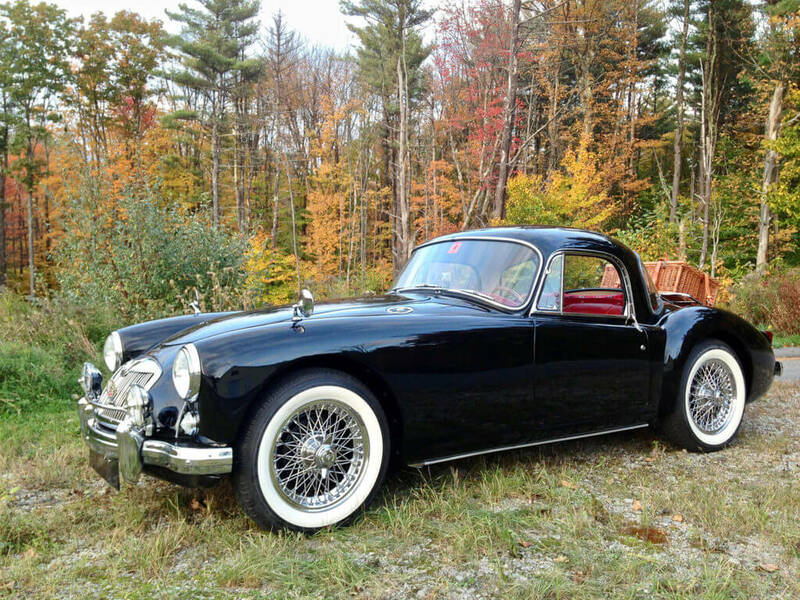 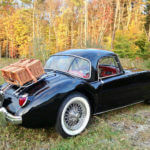 This lovely MGA is being sold with a Bill of Sale and a clear New Hampshire title.